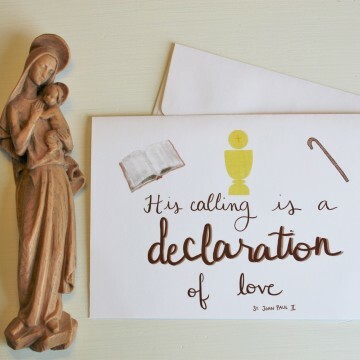 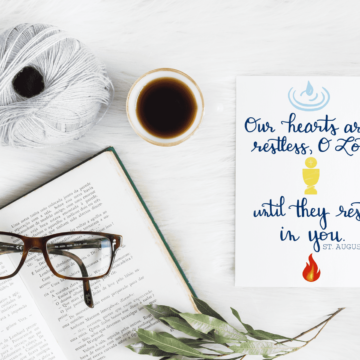 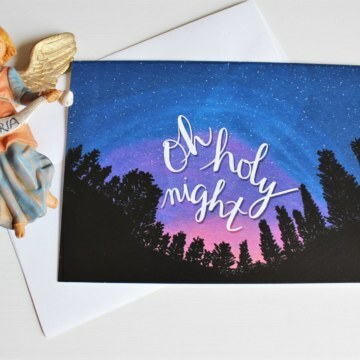 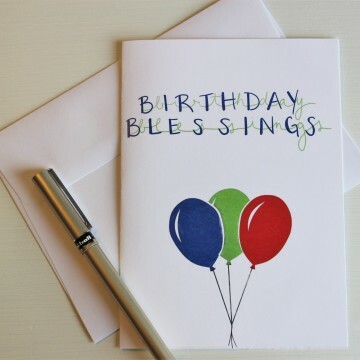 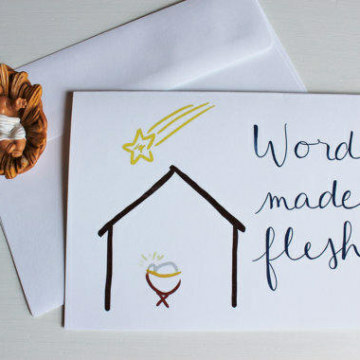 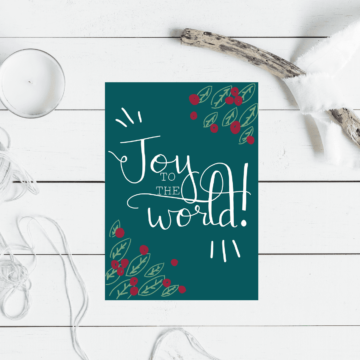 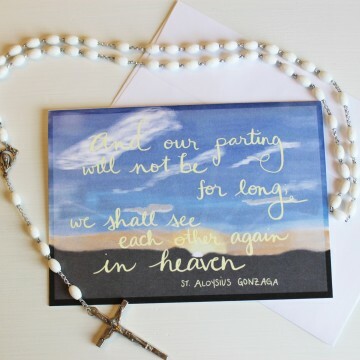 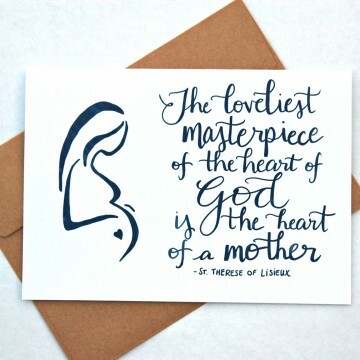 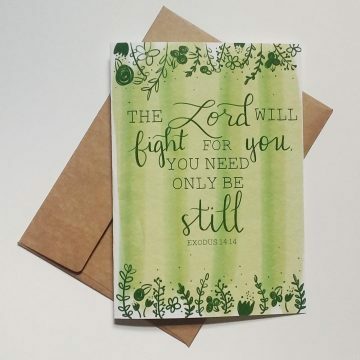 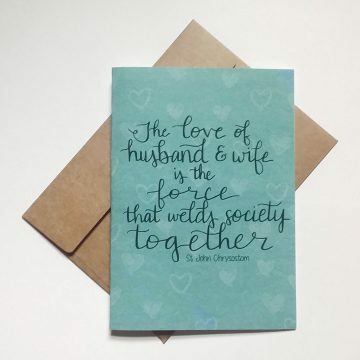 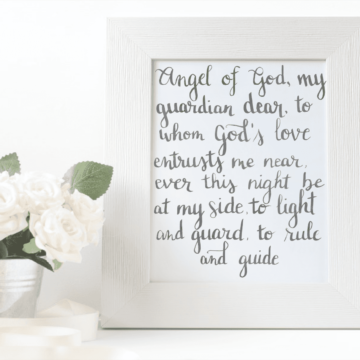 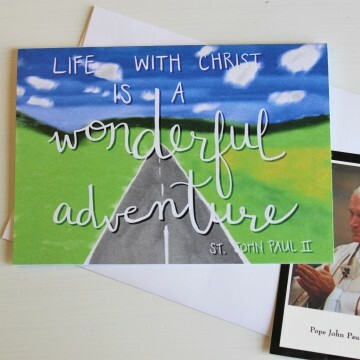 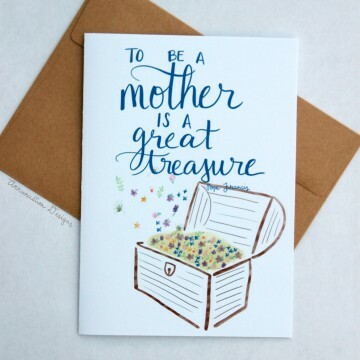 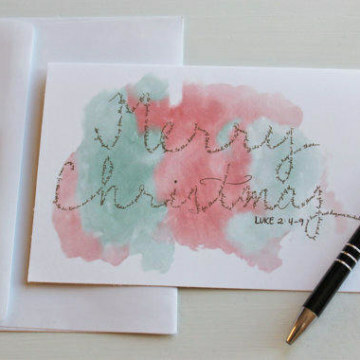 Hand-lettered and illustrated Catholic greeting cards. 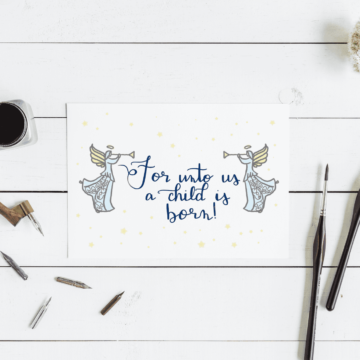 Designs available for Baptisms, First Holy Communion, Confirmation, Holy Orders, sympathy, and more. 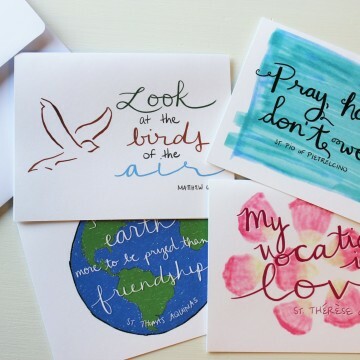 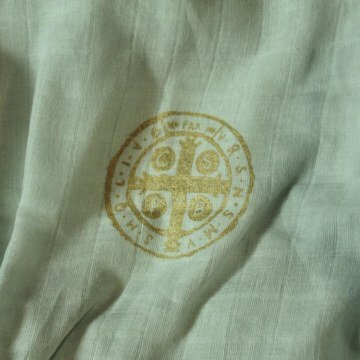 For Catholic products featuring hand-lettered designs, please go to annunciationdesigns.etsy.com. 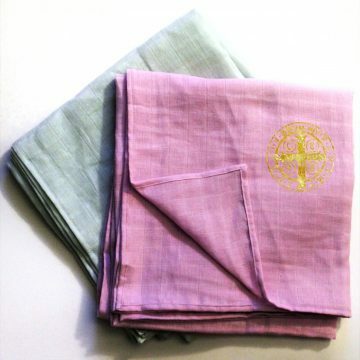 Tea towels, baby swaddles, clothing, and more! 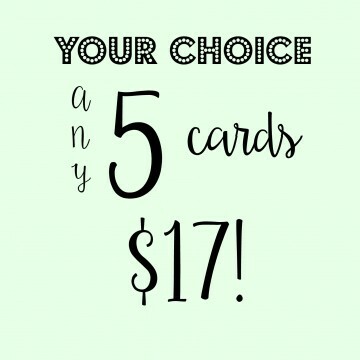 Set of 5 Greeting Cards – Your Choice! Set of 3 Greeting Cards – Your Choice!